If you missed out on the cuddly journey before, now you've got a chance to revisit it! Kirby's Epic Yarn is being reborn on the Nintendo 3DS as Kirby's Extra Epic Yarn in 2019. The news broke during today's Nintendo Direct, during the special 3DS game announcement portion. 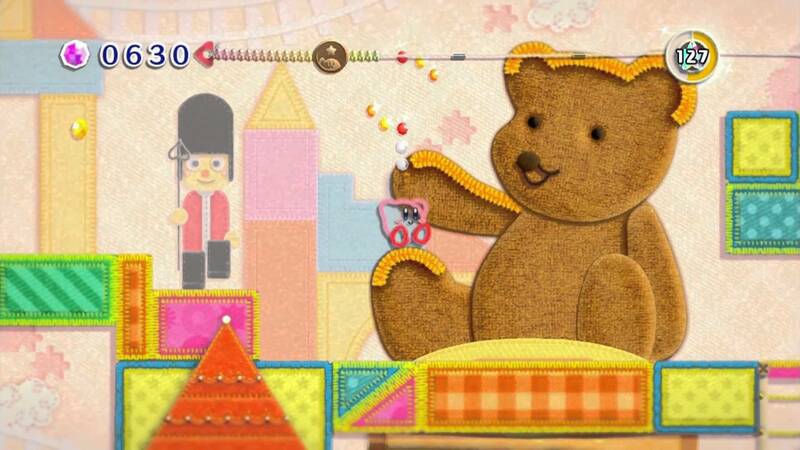 This version of the adorable Wii title will include some additional new features that weren't previously seen in the Wii version. You'll be able to create bigger balls of yarn, summon bead-collecting wind, and even hang out with characters like Meta Knight and King Dedede.